This is a COMPLETE BEGINNERS course to Canva – so if you’ve never used it before, don’t worry, as a Canva Certified Creative, I am going to walk you around and explain all the little tips and tricks to get you started. 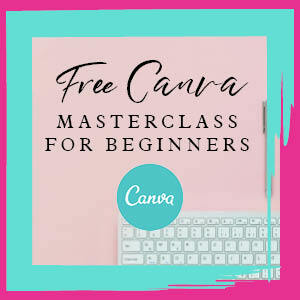 If you’re struggling with Canva, want a whistle stop tour and shown the basics of how to get started with Canva – then this masterclass is for you – and who better to learn from than a Canva Certified Creative! 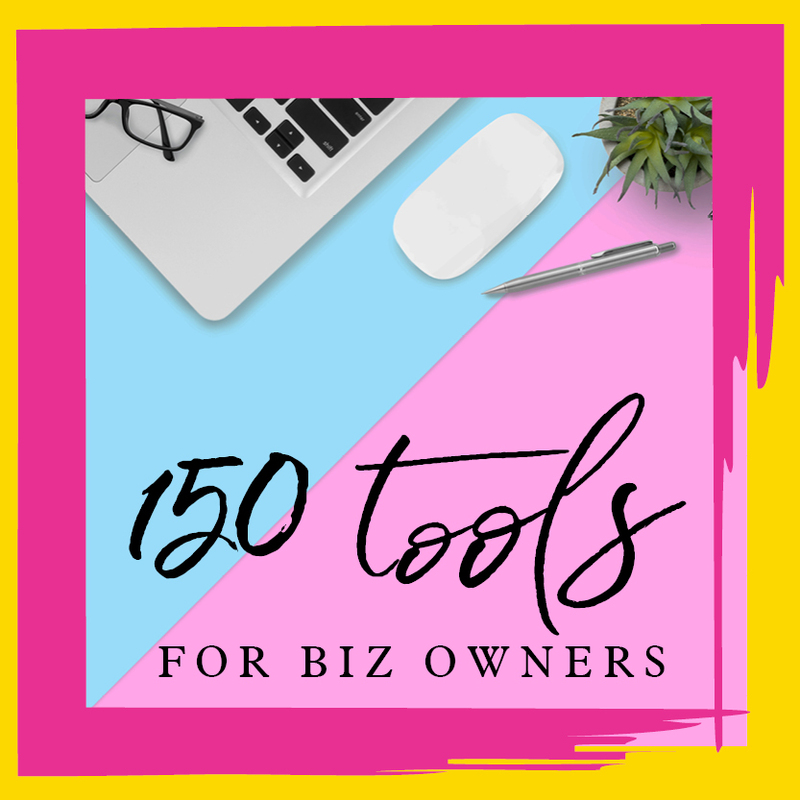 Download one of the best swipe files out there: 150 tools to help you plan, post, share, store, sort, see, schedule and help you build your brand. Includes over 50 places to get FREE stock photos! 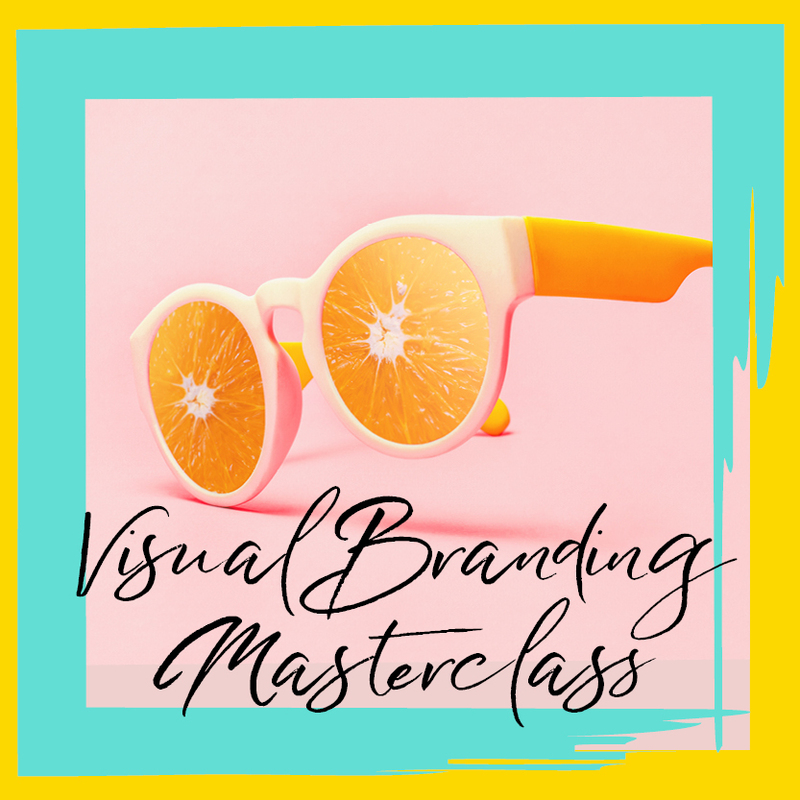 Grab a cuppa, a pen and a notebook, sit back and enjoy a FREE 30 minute masterclass – Visual Branding to Up Level Your Business. Be consistent. Stand Out. Brand everything! 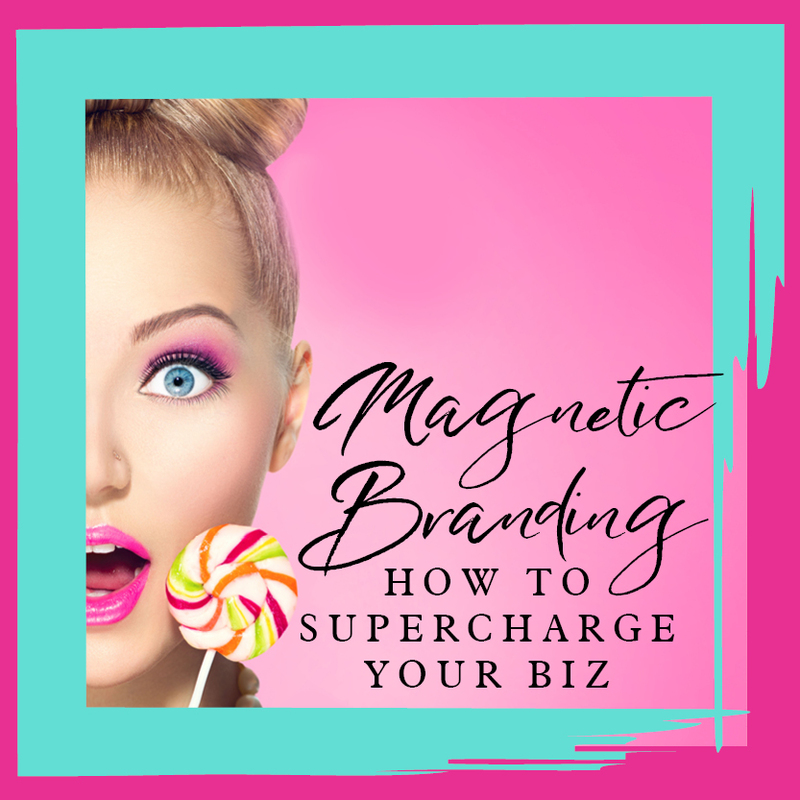 Grab your FREE ebook – 12 reasons why you need stand out, first-class branding to magnetise your biz and supercharge your sales. To branding basics and beyond baby!